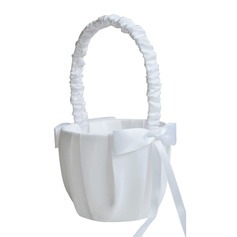 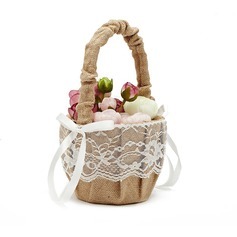 Very happy with the flower girl basket it is lovely. 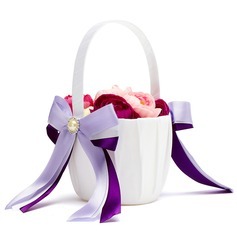 especially the flowers on it, and the price is so low. 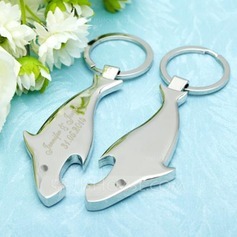 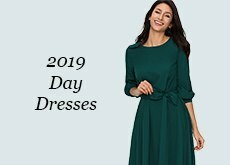 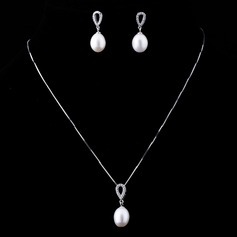 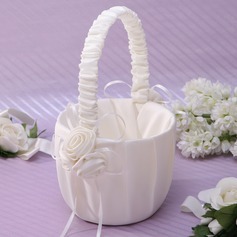 Before ordering it, I have shopped some stores which with same design and quality is much expensive. 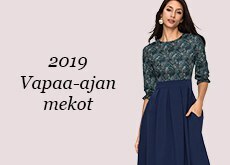 So happy with order here. 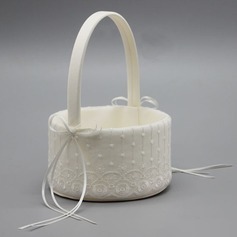 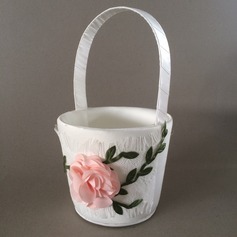 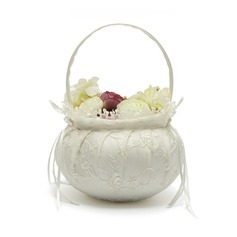 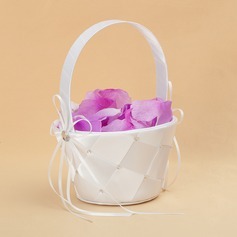 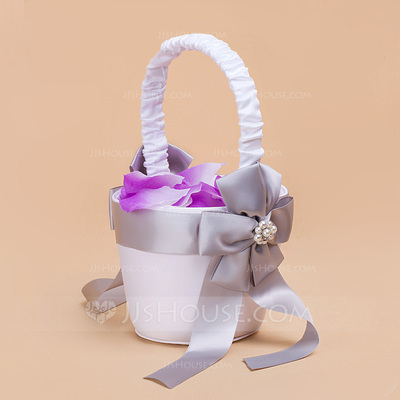 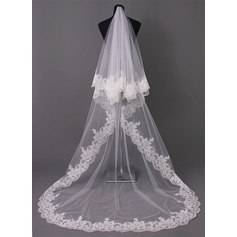 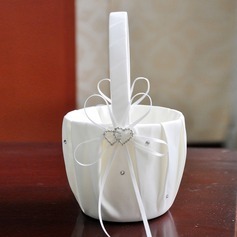 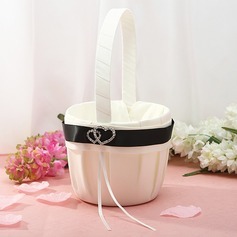 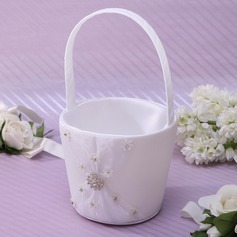 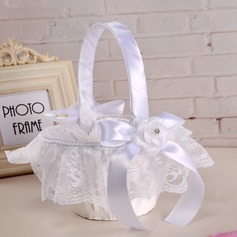 I am so glad to have this nice flower basket 2 days earlier before my wedding, my friends said that it was nice and delicate, will come to buy other items from you later.